JH Web designer and Quality Assurance Painting have been working together for about 2 years now and I would recommend Jonathan to any company looking for a new website or re-design of a website. Over the past 2 years he has re-designed my company website, design business cards, brochures, invoice document, estimate document, and has designed my company logo. Jonathan is currently running my advertising campaigns. 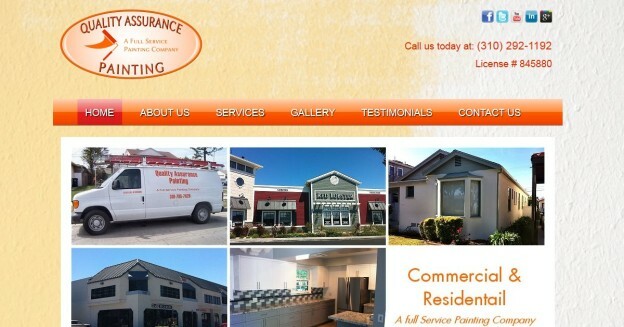 My partnership with JH Web designer has helped improved my company appearance and professionalism. Jonathan is easy to work with and his rates are reasonable for any small or large businesses.